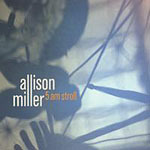 American jazz magazine Downbeat includes her in the top 20 of current jazz drummers. 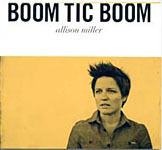 Allison Miller is hailed for her melodic drum style, but also for her talent as a composer, songwriter and band leader. 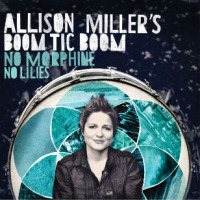 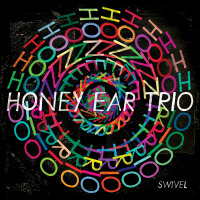 At the most recent edition of North Sea Jazz she gave a fantastic performance with her band Boom Tic Boom. 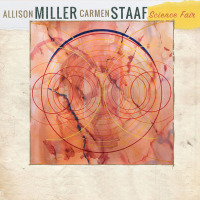 Allison Miller: drums; Jenny Scheinman: violin; Ben Goldberg: clarinet; Myra Melford: piano; Kirk Knuffke: trumpet; Chris Lightcap: bass.